President Trump has announced his intent to nominate Michael J. Desmond as IRS chief counsel and assistant general counsel at Treasury. Desmond, currently a tax attorney, has run his own law firm in California for the last six years. 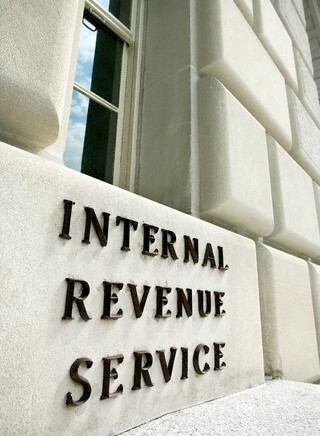 He has represented businesses and individuals in tax controversy matters. Previously, Desmond served as a trial attorney in the Tax Division at the Department of Justice from 1995 through 2000, and from 2005 through 2008 he served as tax legislative counsel at Treasury’s Office of Tax Policy, according to the White House statement. Desmond’s dual nomination must first be confirmed by the Senate. Likewise, Charles P. Rettig, also awaits Senate confirmation to serve as IRS commissioner. Trump nominated Rettig as head of the Service last month. The Senate has not yet scheduled consideration of these nominations.